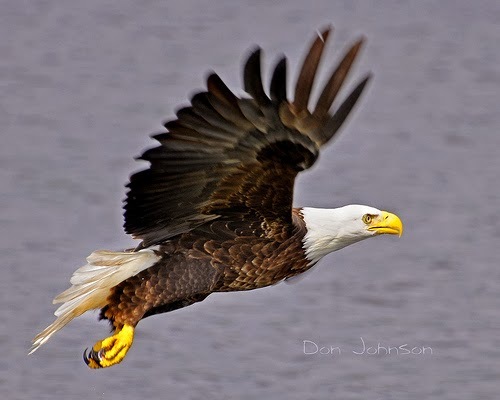 Though this tune was a major hit almost 20 years ago, it holds a special meaning to me at a time when I sometimes feel like a little eaglet that is being pushed out of the nest to soar with the eagles. I have been doing things to inspire, motivate, educate and entertain others for many years of my life, but doors are beginning to open for me in ways that I never could have imagined: speaking engagements, a regular spot on an Internet radio show, opportunities to write for other blogs and microsites, and a Facebook fan following on Brown Girl Collective that is reaching women (and men) all around the world! On a personal note, I have been spending a lot of time delving into the stories of men and women who have risen from obscurity to obtain great success in life and I have found one common thread: a belief in themselves, their dreams and their Higher Power. Though that may appear to be three different sources of belief, they are so closely connected that they cannot be separated. You see, it is that three-fold core of inner strength that gives you the courage to step up to the edge of your comfortable nest, spread your wings and fly, even when you still feel a little shaky. It is that strength that pushes you to start the blog, launch the business, ask for the raise or promotion, speak the truth to the people in your life who are hurting you or share your story of tragedy and triumph with the world (or even just one other person who needs to hear it). Today, I know that I "gotta be" willing to utilize all of the gifts, talents and abilities that have been bestowed upon me to not only create a better life for myself, but to also be a blessing to the lives of others. To doing anything less would be to deny the world of the beauty of a high-flying eagle. Question: What one thing can you do today to start preparing to soar or to continue on your ascension to higher heights?